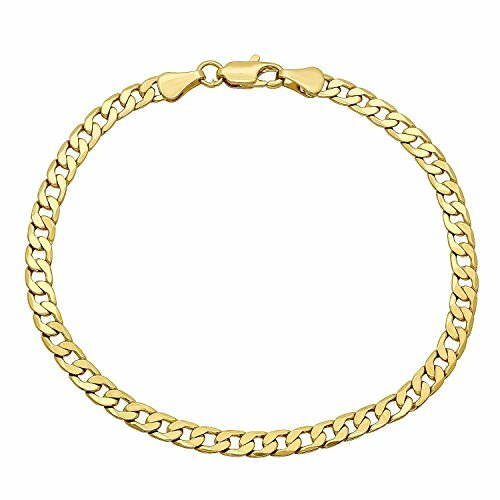 BRACELET INFO: 14K YELLOW GOLD- Crafted in Italy, closes with a lobster claw closure. Unisex 4mm design makes this the perfect buy for anyone. Great gift for a friend or loved one.